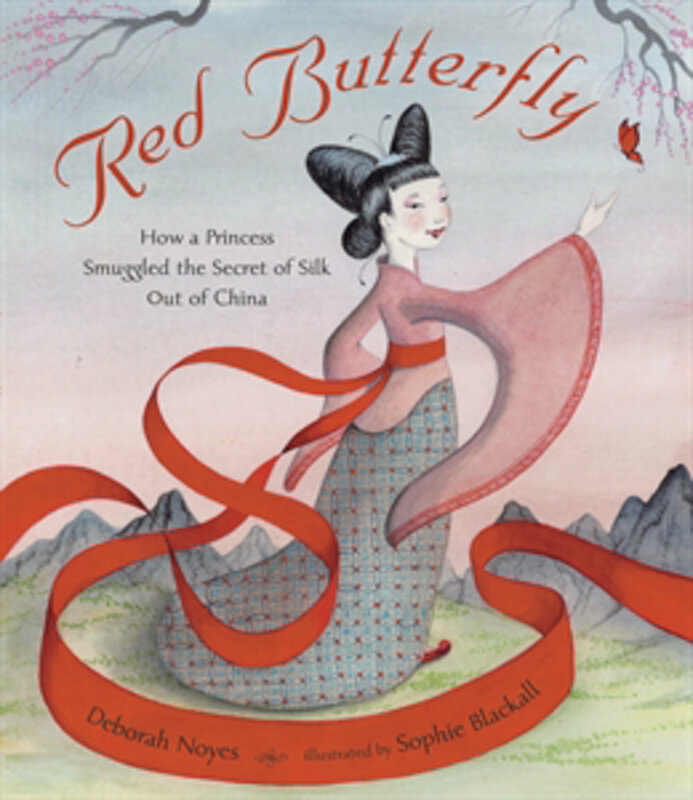 A young Chinese princess is sent from her father’s kingdom to marry the king of a far-off land. She must leave behind her home of splendors: sour plums and pink peach petals and — most precious and secret of all — the small silkworm. She begs her father to let her stay, but he insists that she go and fulfill her destiny as the queen of Khotan. Beautifully illustrated, here is a coming-of-age tale of a brave young princess whose clever plan will go on to live in legend — and will ensure that her cherished home is with her always. Hana and her father used to love to walk in the garden in the evening and play their favorite game — the one where Hana is a Renowned Physician and Papa pretends to faint dead away on the bench. But ever since tulip fever struck Holland, Hana's father has been consumed by greed. Soon he is too busy to walk in the garden or kiss Hana good night or even realize how lovely the tulips are. Even worse, the tulip market is crashing, and now Papa is falling into despair. It's up to Hana — with a little help from the painter Rembrandt, a family friend — to find a way to remind her father of what's truly valuable and bring him back to his family. Luxurious illustrations by virtuoso painter Bagram Ibatoulline bring seventeenth-century Holland to life in this poignant portrait of the persistence of love. 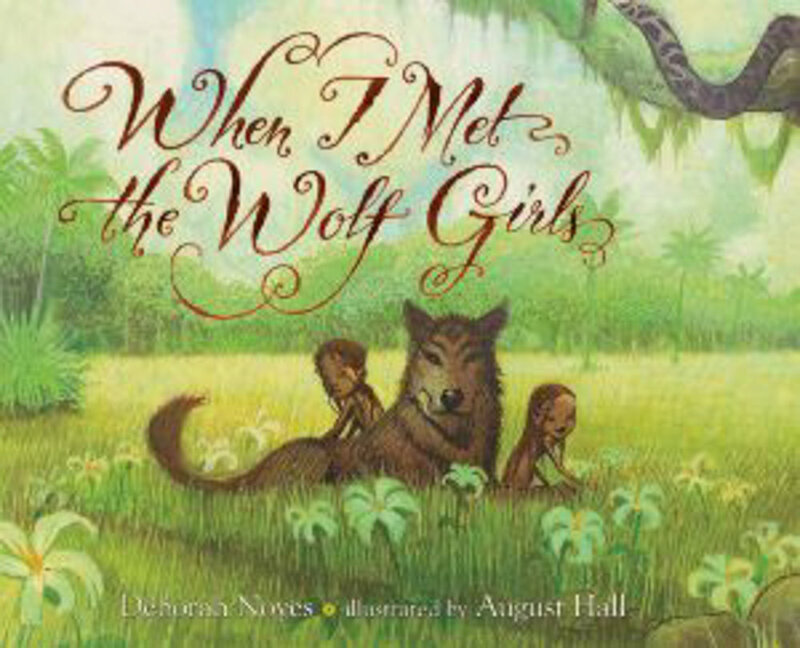 Two little girls—raised by wolves—have just arrived at the orphanage, and life will never be the same. Based on a true story, this book is about many things at once: family, friendship, and what it means to have a home. Prudence and Moxie are like apples and oranges, up and down, sweet and sour. But despite differences, they’re still best friends. See, there isn’t much that Moxie won’t do—especially when dared. Dare her to kissy-face smoosh against the shark tank? Done. Consecutive twists on an upside-down amusement park ride? Hardly a challenge. How about a fast, fast turbo-cart ride all the way down High Horse Hill? No problem! It's enough to drive quiet, sensible Prudence crazy. Especially when Moxie balks at the one thing that’s very important to Prudence. Can Moxie learn to try something that makes her feel anything but brave? Triple dog dare you to find out!